Purchasers usually submit an offer to purchase contingent on an inspection. Once the offer is accepted, they schedule an appointment at a time when they can be present for the inspection. Typically, the appointment can be made within 48 hours of the request. The purchaser meets Paul at the property and engages in a two-hour learning event. 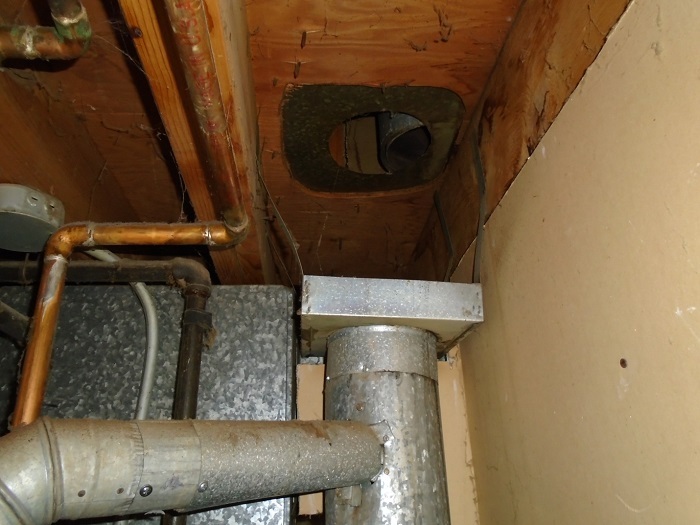 The next morning, Michigan Property Inspection provides a written comprehensive report that describes the property’s components, highlights needed maintenance and repairs, offers recommendations for resolving issues, and points out safety hazards. If the purchaser requested a radon test, an updated report is issued when the radon test results are available. Michigan Property Inspection provides a 48-hour test and recommends radon testing for each and every property inspection. A certified member of the American Society of Home Inspectors, Paul follows ASHI’s Standards of Practice and Code of Ethics. Once the purchaser takes occupancy, we are available to answer questions and offer advice. Our commitment to help you cross the threshold with confidence remains in effect after moving in.